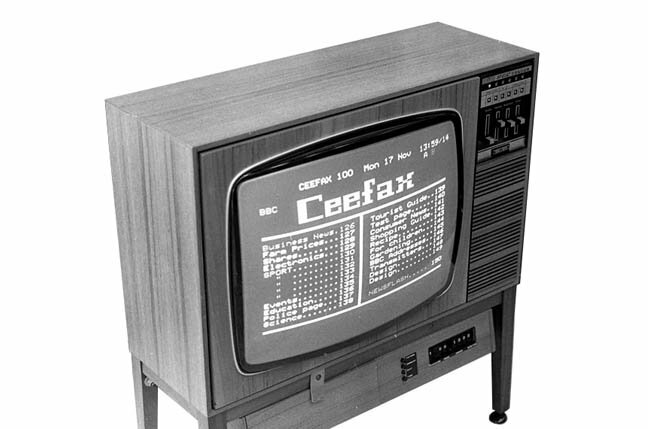 Breaking Fad The battle for Smart TV dominance continues to ratchet up, with Google and Firefox now both wading into the same connected space. The former has reignited its living room ambitions via Android TV, while open source rival Firefox has partnered with Panasonic. You might reasonably expect both to be cut from much the same cloth, but having lived with new tellies from each camp, I can reveal there’s a world of difference. One is lithe, intuitive and fun to use. The other isn’t. To go head-to-head, I borrowed an Android touting Sony 55-inch KD-55X8505C and Panasonic’s 50-inch Firefox OS enabled TX-50CX802B. Both of these new season 4K UHD TVs are priced around £1,800 and offer a comparable high-end feature set. Many will see their Smart functionality as a defining difference. Google and Sony have been down the same connected road before. The first iteration of Google TV debuted Stateside in 2010, launching in the UK in 2012 with the NSZ-GS7 set top box. 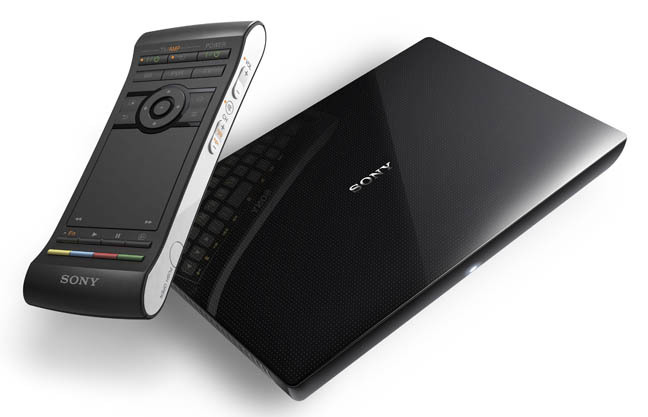 The ambition, I was told back then, was to bring “the full freedom of the Internet to the TV for the first time.” The diminutive Sony STB sat between source and screen, and could navigate the web via a Chrome browser and run specialised apps. The tech was pretty cool. The internet could be viewed simultaneously with live broadcasts via a Picture-in-Picture mode. At the time, Google TV was running a customised version of the Honeycomb OS, optimised for widescreen HD. Consumer interest though remained low. The car boot beckoned. 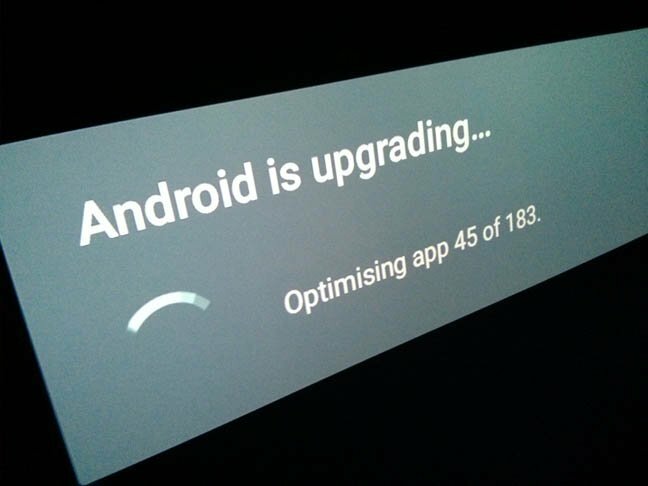 2015’s Lollipop-based Android TV platform is a good deal more ambitious. But will it be a consumer hit? Certainly cash-strapped TV manufacturers seen keen enough to sign-up, not least because it probably saves a lot of expensive dev work in-house. Both Sony and Philips will sell Android TVs in Europe. Sharp will offer sets in the US. In truth, I lost hope early on. The setup is laborious. The first thing you're prompted to do is sign in to your Google account, entering a code generated by the TV into an Android TV setup page on a networked browser. The screen then checks for any updates and prompts you to download. This proves quite a lengthy process, and that’s before it begins to optimise resident apps (of which there are more than 180 out of the box).